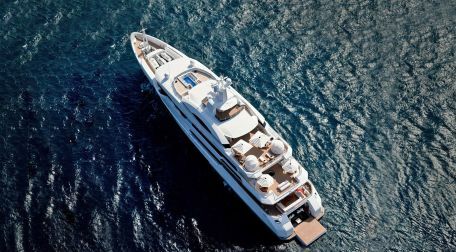 Luxury sailing yacht Charter all over the world have been interested in having one week charter or more on board of a sailing yacht looking forward to luxury sailing yacht charter. Our company has been here since three decades serving our clients truthfully. If you are considering having a holiday in the endless Turkish Riviera that is combined of both Aegean and Mediterranean coasts, then you are in the right place! Our sailing yacht charter department is always here dealing with our clients from all over the world.